Procurement has a reputation as a practice of simply “buying things,” but the role is increasingly becoming that of a consultancy. Taking the approach of an outside consultant is valuable in that the procurement agent no longer has an internal stake in which software vendor the company chooses, and instead must be prepared to defend that choice as would an outsider servicing a client. 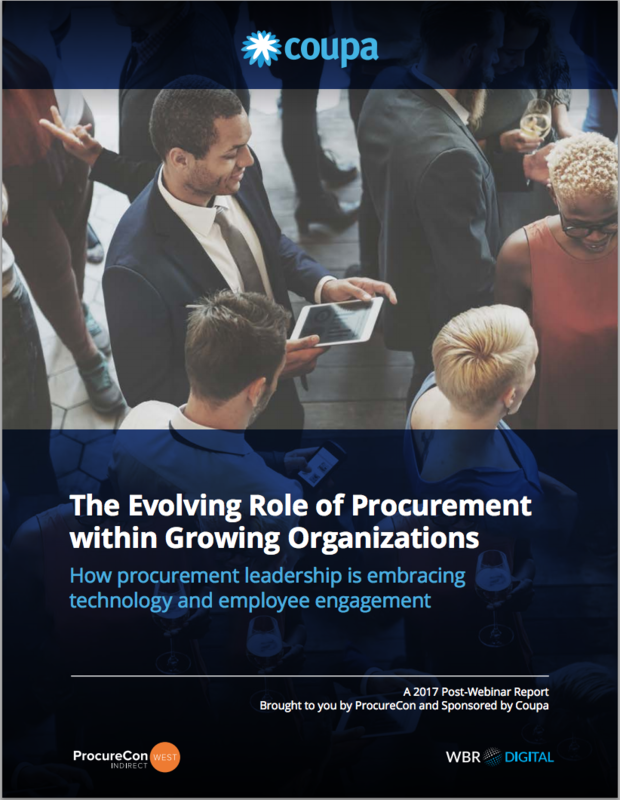 This is one way in which the procurement role has evolved over recent years, and one of many ways in which it will continue to change as businesses are pressured to become leaner across organizations.